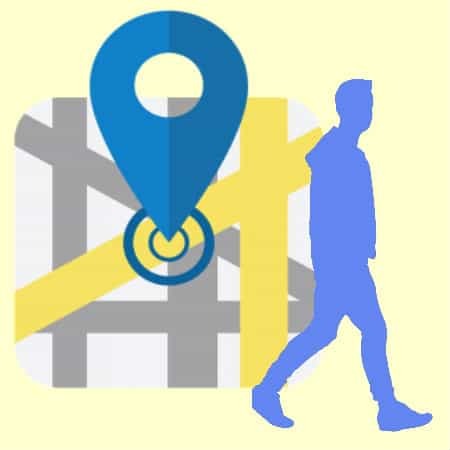 Trackimo sells GPS trackers to track persons, cars, luggage, drones, and even fleet vehicles. However, just because these are the typical uses of GPS system, it does not mean that they are limited to these certain functions. In fact, some inventive people managed to find surprising and unconventional use of GPS system. Michael “Wally” Wallace, a middle-school science teacher, uses GPS bike tracking system to transform city maps into art. He uses his mountain bike and GPS technology around the streets of Baltimore with Google Maps as his template. He creates a sort of giant Etch-a-Sketch as he rides his bike up and down the streets, “drawing” things. Some of his works included a boot, a gun, and a hammer. He’s also evolved into more complex works like the Jellyfish Invasion and the Tee It golfer. In Tillman County, Oklahoma, it is not unusual for farmers to call the Sheriff’s Department complaining about missing hay bales. Although it may sound funny to some, stealing hay is not a minor problem, with extreme droughts forcing farmers to use more hay than normal, eventually driving up its prices and making them very attractive to others. Besides, they are almost impossible to trace. 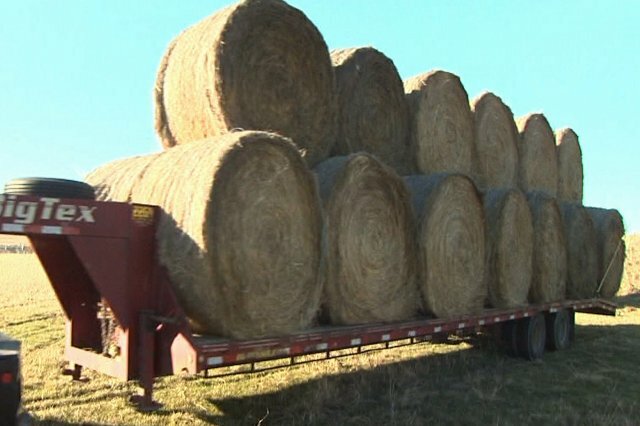 When a farmer complained of over 30 bales of missing hay, the sheriff sprung into action by utilizing a portable GPS tracker in one of the farmer’s bales and waited for the thieves to strike again—and they eventually did, much to the surprise of those who did not believe that unconventional use of GPS system was something possible and sensible. With the help of a tracking system, the sheriff was able to track the movement of the hay from the thieve’s truck on his smartphone. When he finally pulled the thieves over, they initially claimed that the hay was theirs and that they were on their way to feeding their cattle. However, the sheriff showed them the hidden GPS in the bale, and they asked if they could simply return what they stole and forget the whole incident. This led them to some jail time, and since then, hay thefts dropped dramatically in the county.